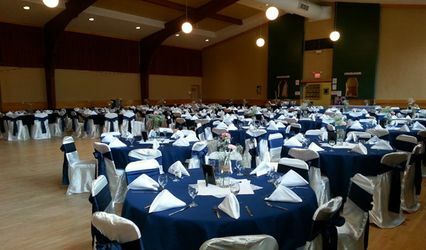 Queensbury Convention Centre ARE YOU A VENDOR? 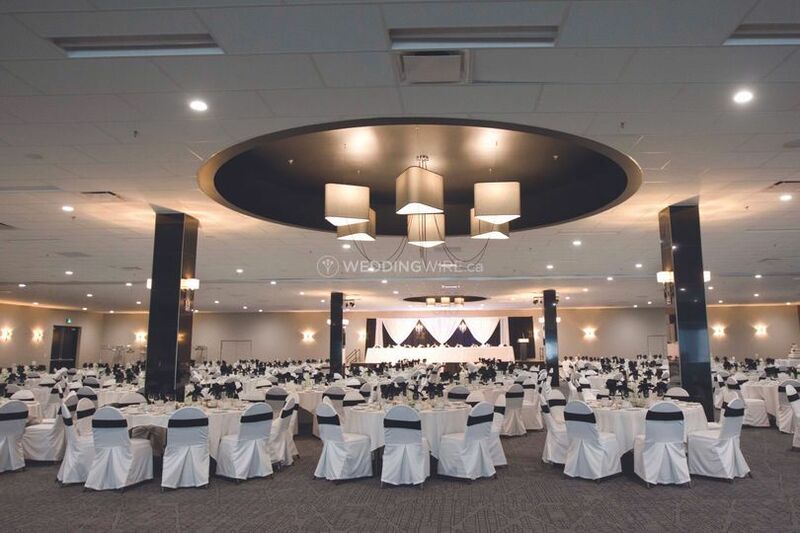 Located in Regina, Saskatchewan, Queensbury Convention Centre is a company that specializes in providing fantastic banquet halls for celebrating weddings and other special events. 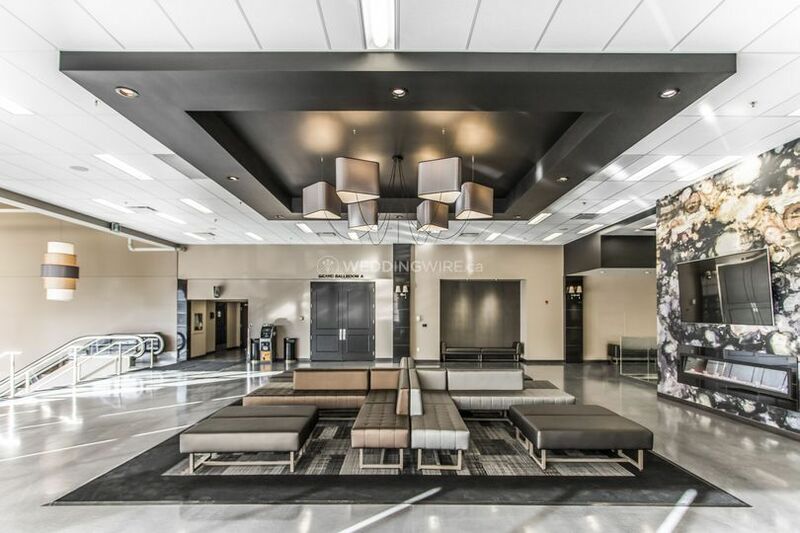 This indoor convention facility offers 42,000 square feet of flexible and versatile event space which can accommodate weddings of any size and theme. 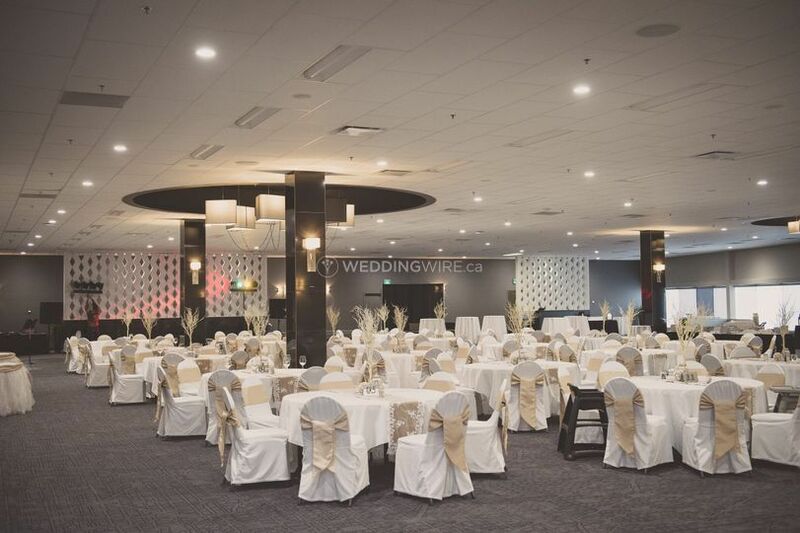 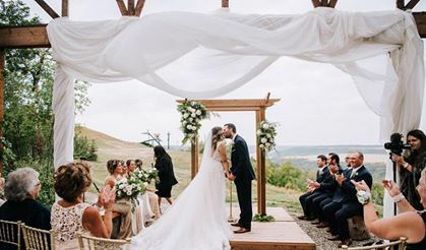 This venue offers ballroom style event space which can be divided or connected depending on the size of your wedding. 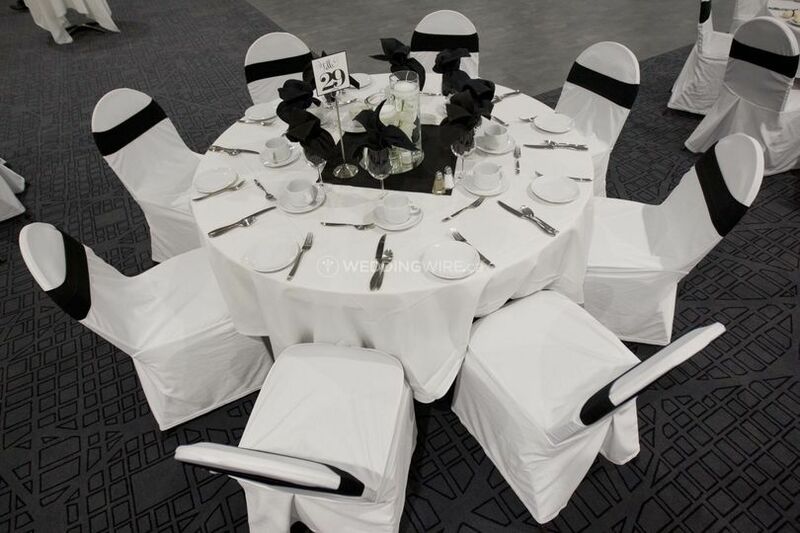 The largest space is the Grand Ballroom which can host up to 872 seated guests in rounds of 8, complete with a dance floor. 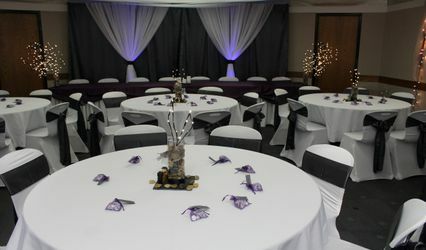 Ballroom B will host up to 472 in rounds of 8 with a dance floor, and Ballroom A will host up to 184 with a dance floor. 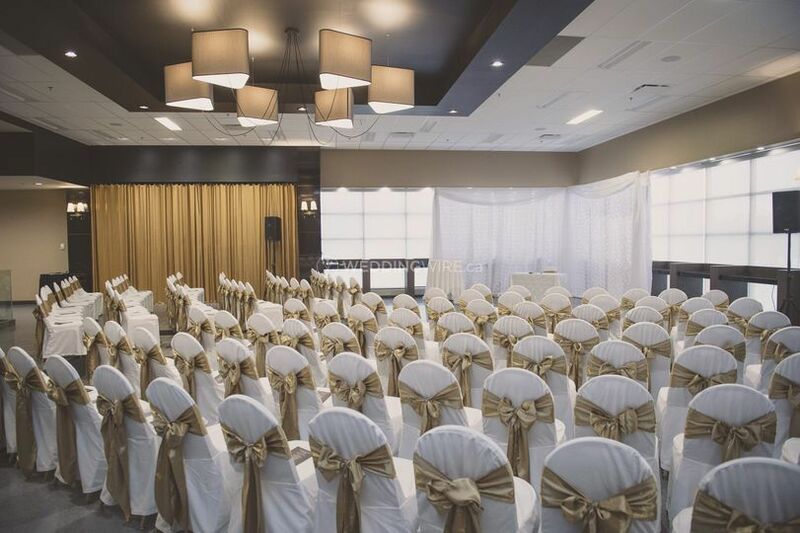 Queensbury Convention Centre offers soon-to-be-married couples the ideal services for their special day. 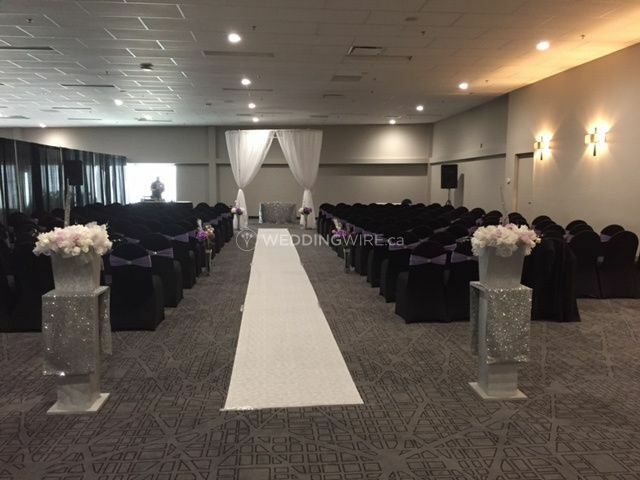 These include cake, catering / bar, clean up, event planning, event rentals, lighting / sound, set up, in-house wedding planners, lighting, decorating, logistics and staging. 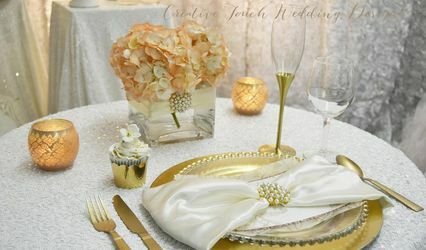 One of the highlights of your wedding will be the menu. 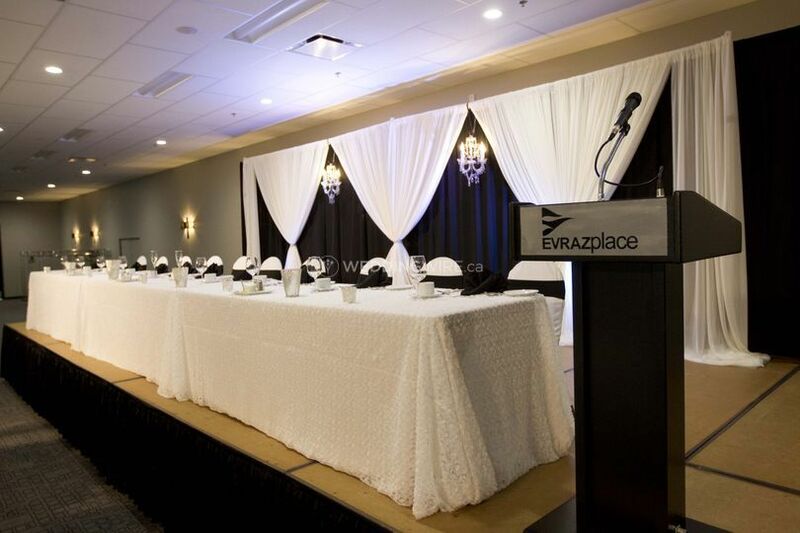 This venue offers exceptional in-house catering by Red Seal Chef Michael Zech. 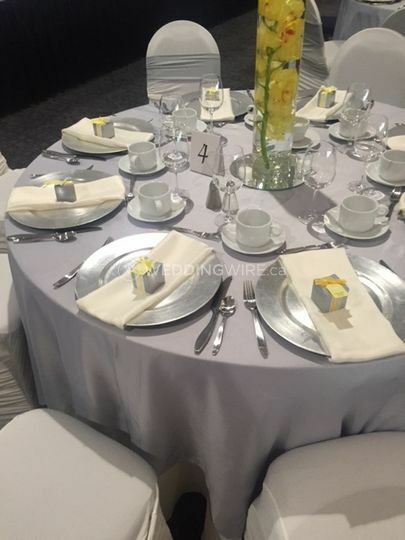 Cuisine options include your choice of plated service or buffet, cash, subsidized or host bar service, cocktail receptions, custom cake service, hors d'oeuvres, server(s).